I've got this one on the far left, but it's 31.6 X 367 - any good? Thanks for the reply. 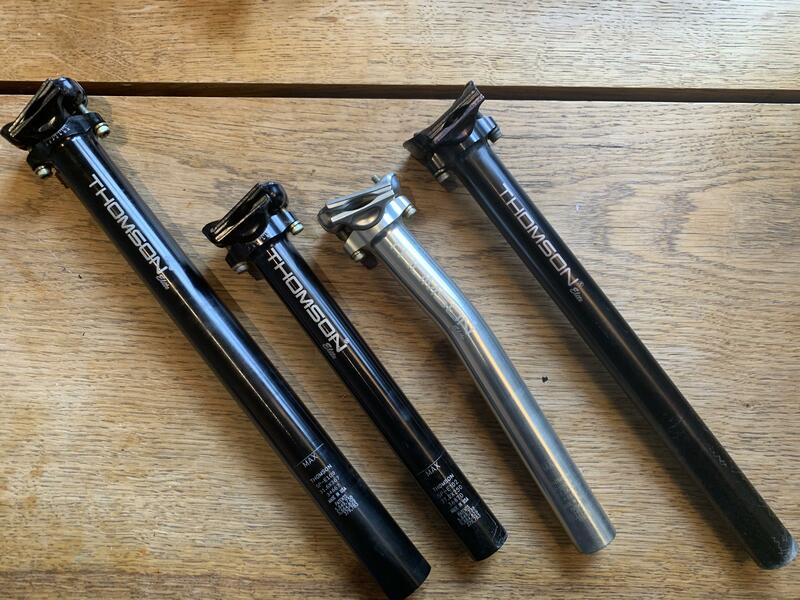 The frame is smaller (one size fits all type), so a lot of seatpost showing. I'll measure it tomorrow and let you know If it could work for me.